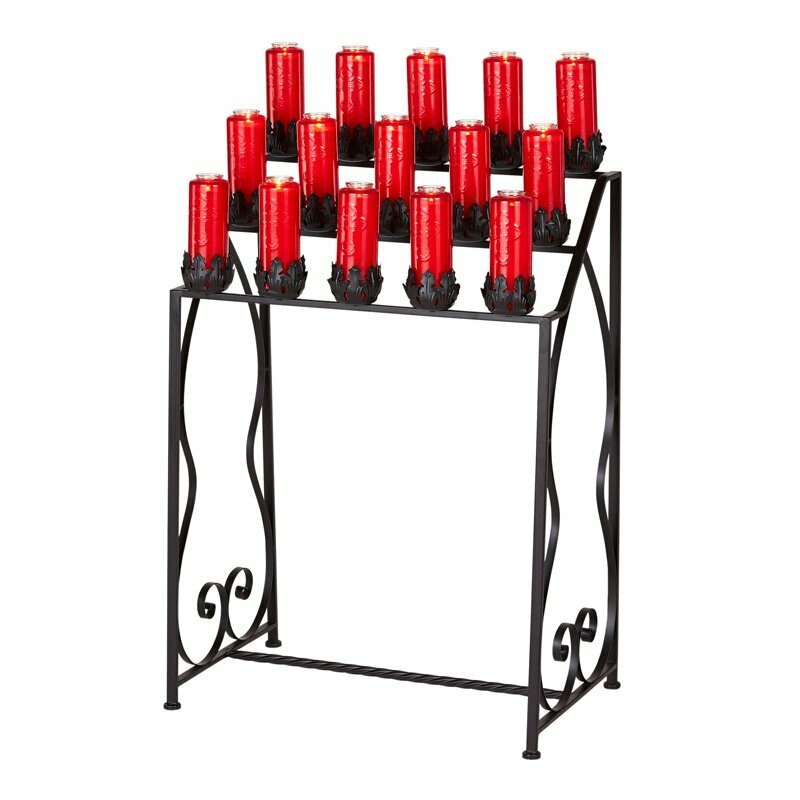 This uniquely designed wrought iron votive and candle stand from Sudbury Brass™ is carefully crafted from all metal components. Designed for glass candles and insert glass. Candles and globes sold separately.